Please take notice that this event has been postponed to 27 February due to weather conditions! Join us for the evening of fun in great company of your IntetNational friends, chat with your old friends and meet a new people. 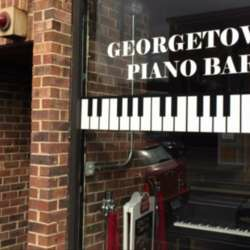 We will be meeting at one of our favorite bars in DC - Georgetown Piano Bar. We look forward to seeing ya’ll!